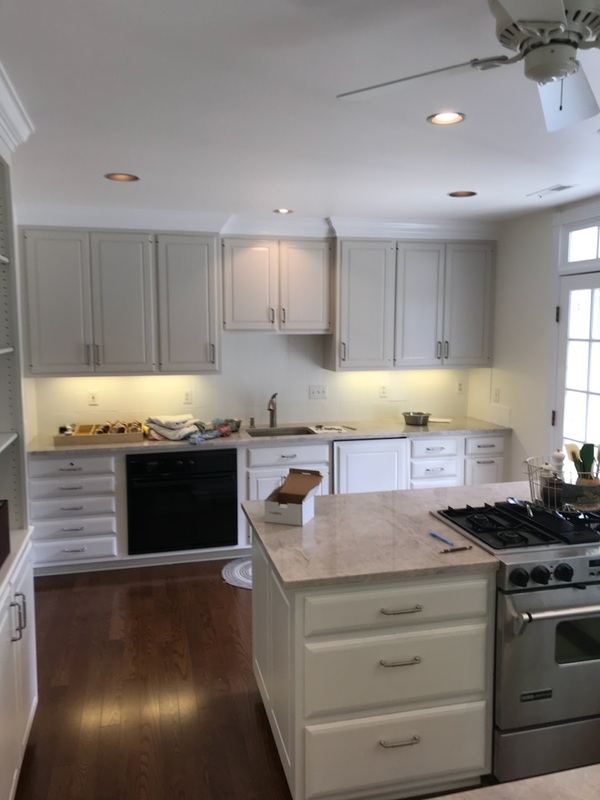 Blue Sky Painting & Carpentry is a professional painting contractor providing interior and exterior painting, residential painting and commercial painting throughout Maryland and Washington, DC. EPA certified to work lead safe. a proud member of Painting and Decorating Contractors of America (PDCA). Check out our Gallery for even more Painting Ideas! 5 Star Rated on Yelp! "The job was done on time and the work done was fantastic. 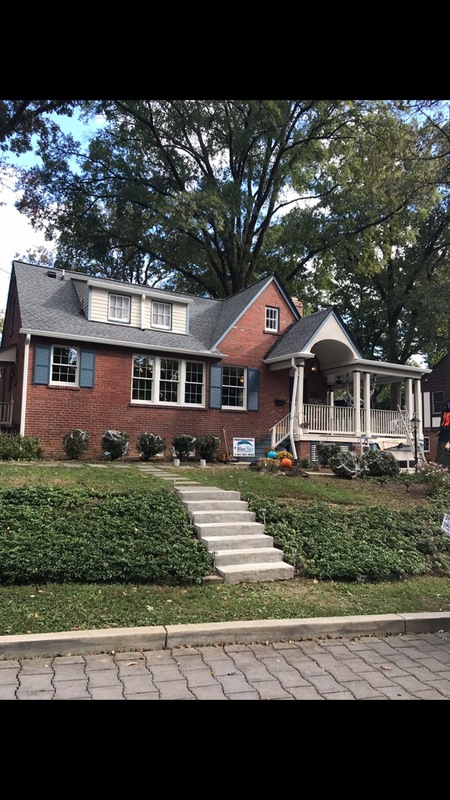 We listed and sold our house in four days which is large in part to the painting and additional improvements Blue Sky made to our home. I highly recommend Blue Sky for anyone looking for a professional, efficient and Honest Painting/Home Improvement Company." "Blue Sky did an incredible job! They are efficient, neat, and the finished product is amazing. I will not hesitate to use them again in the future." 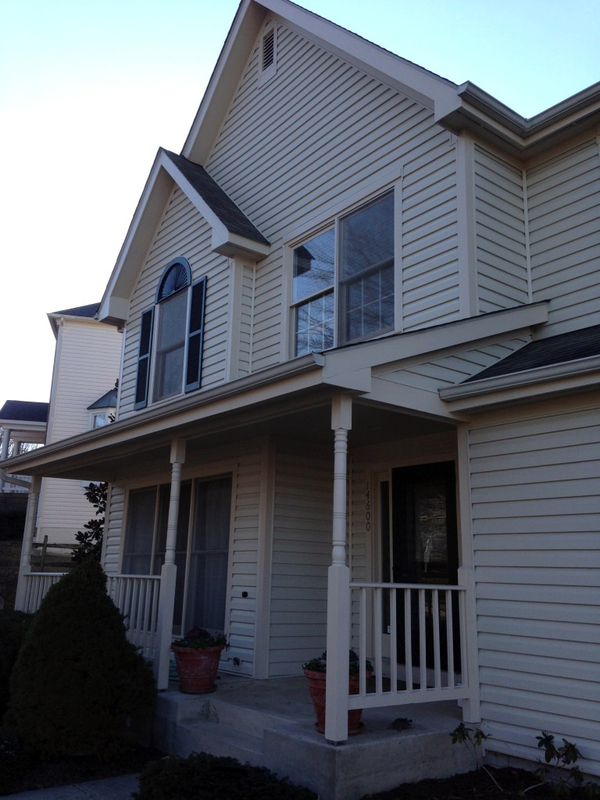 "We hired Blue Sky to paint the exterior and interior of our house. Their whole team was a pleasure to work with. They were reliable, they protected our furniture and floors and did a fabulous job. We'll be calling them back for additional work we want done."